Solar Brisbane is a highly skilled solar energy business, with satisfied clients all over the Greenslopes, Brisbane region. 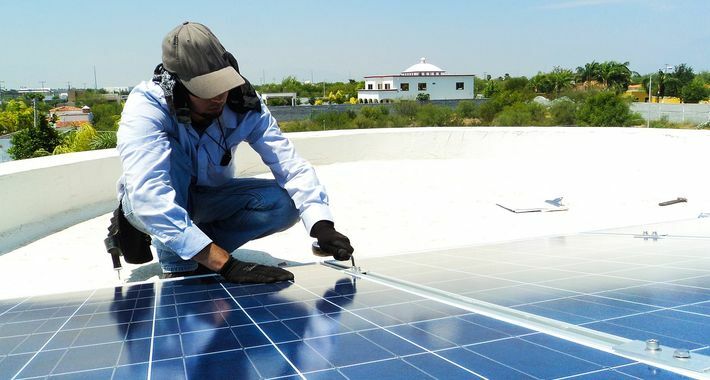 The business has been providing quality solar system repairs for the last 5 years. 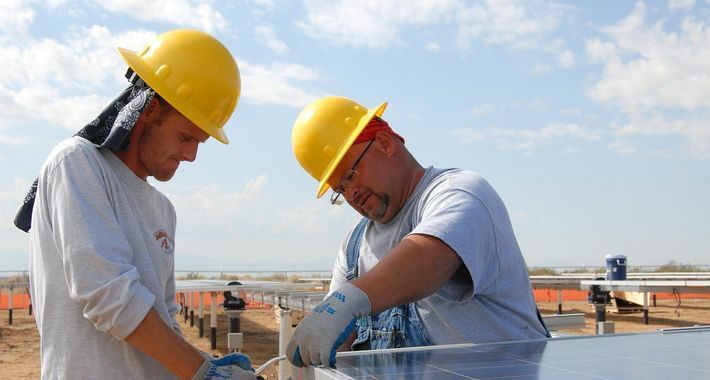 Brisbane Solar & Electrical works alongside its clients throughout the duration of the project. John is passionate in his work and will ensure that his clients are happy with the service they’ve received. 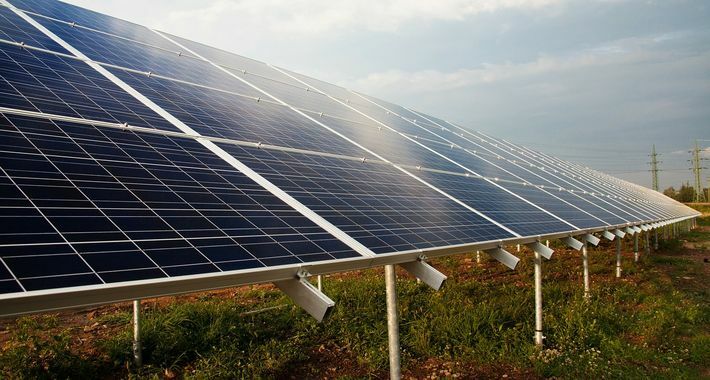 If you want quality solar energy look no further than Solar Brisbane! Carindale, Coorparoo, Hawthorne, Hemmant, Highgate Hill, Holland Park, Holland Park West, Kangaroo Point, Lota, Manly, Manly West, Mansfield, Moorooka, Mount Gravatt, Mount Gravatt East, Murrarie, Norman Park, Salisbury, Seven Hill, Stones Corner, Tingalpa, Tarragindi, Upper Mount Gravatt, Wakerley and the surrounding area. There are currently no reviews for Brisbane Solar & Electrical. Be the first to Rate & Review.